So, you find yourself in that situation where you’ve got everything you need to get started on your log cabin project, but where do you start? If you’re feeling a little lost then here’s a couple of things you can consider before building your dream log home. 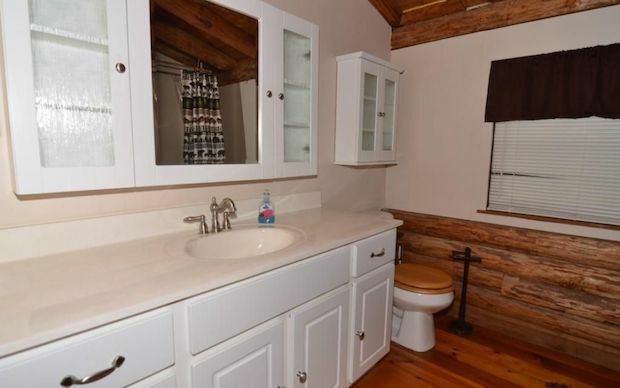 Location is important if you want to bring out the full potential of a log cabin. Make sure you have a secluded place as far away as you may need it to be from the noise of the busy world. 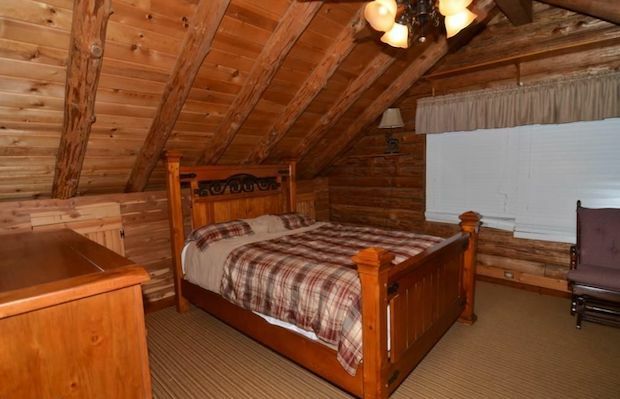 This will help make your log cabin become a place of relaxation for both your body and mind. Being surrounded by lush woodlands, or just smack dab in the middle of open nowhere, these locations can turn your log cabin into a much-needed personal haven. 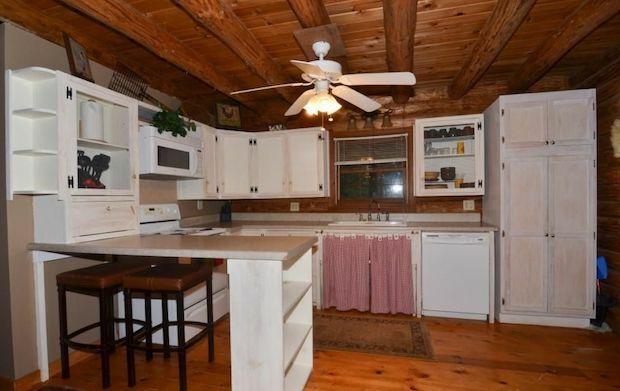 You’ve got a great location for your cabin, but how should you maximize it? One great way to do that is by giving your cabin a wrap-around porch; this will allow for a variety of vantage points from the comforts of your cabin when it comes to sitting back and taking in the fresh air and admiring the views. Inside the cabin you’ll have to reflect the exterior feel of the home, meaning wooden backdrops and exposed wood beams will only do nothing but good for the general feel of the log cabin. Wide windows will allow for natural light to flood into the home, amplifying the warm and cozy atmosphere. So try following these guidelines and your cabin should be overflowing with that classic charm, but of course where you want to go from here is entirely up to you so don’t be afraid to add in your own personal touches so you can truly call it your own home. 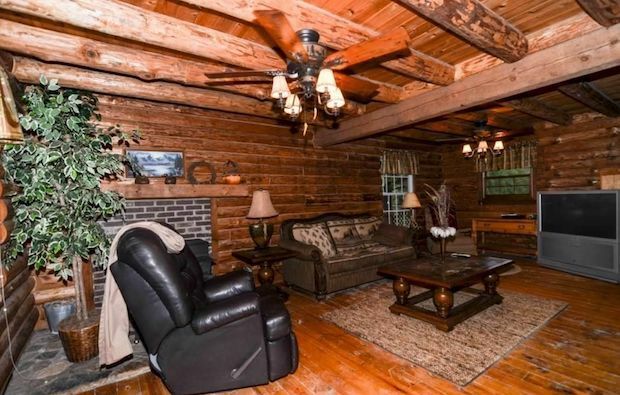 The log cabin featured here is a home located in Heber Springs, Arkansas. 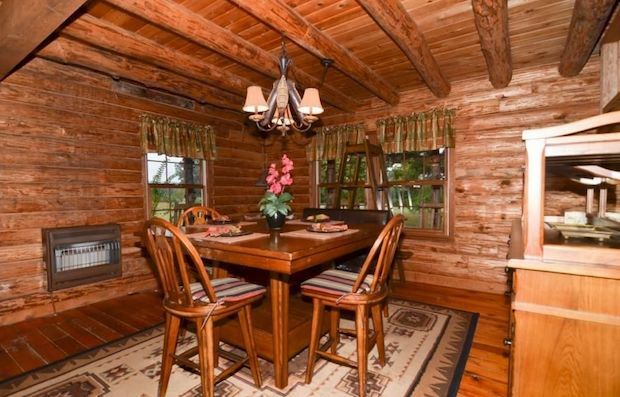 Log cabin located in the beautiful countryside just 1.5 miles from the world-famous Little Red River, less than 6 mi. 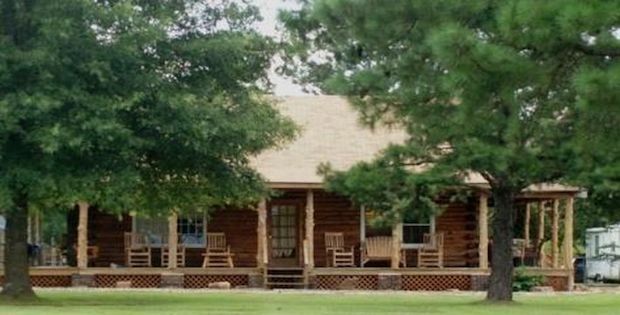 to pristine Greers Ferry Lake & the quaint Ozark Mountain town of Heber Springs; located on approximately 1.5 acres of a park-like setting with a view of the mountains. 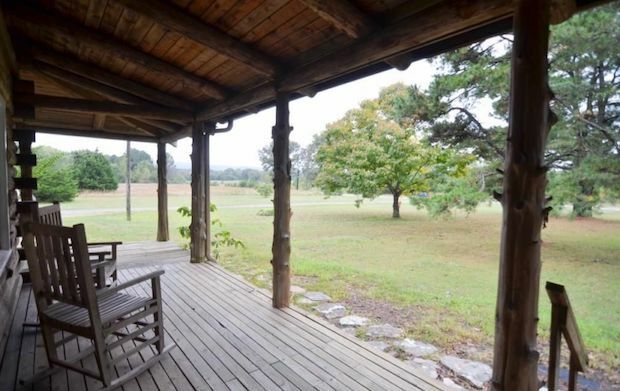 The log home has a wrap-around porch complete with rocking chairs to enjoy the peaceful view. 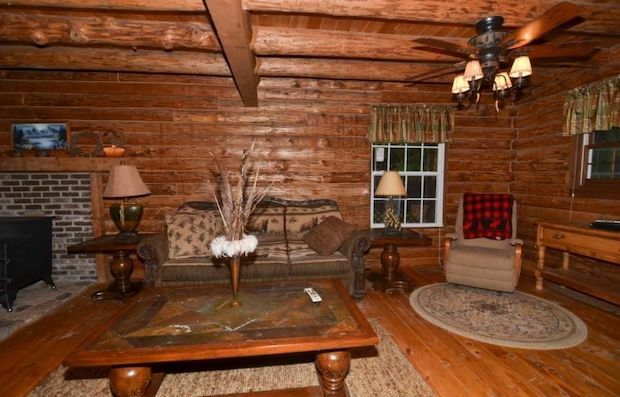 Wondering Where to Get the Best Log House?